October 2014 - my name is Food. I was approached by Ben from Benfatti Fine Italian Foods at the exhibition of Fine Food Queensland. I learnt a bit or two about their products and also how they are. I came home with a bottle of their Sicilian Cherry Tomato Sauce and could not wait to try and cook a pasta dish with it. 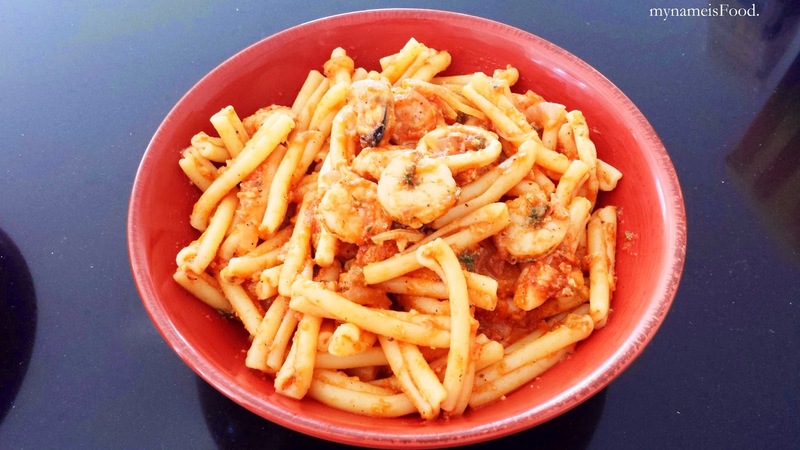 Though I knew that I would be busy with uni, so this review got held up for a while which I do apologize for, but never fear, here it is now, officially online (since I have uploaded the finished pasta dish on my Instagram). From the 6th October to the 16th November, you can indulge in 13 different countries cuisines which includes 30 food and drink available selections held in Treasury Casino. 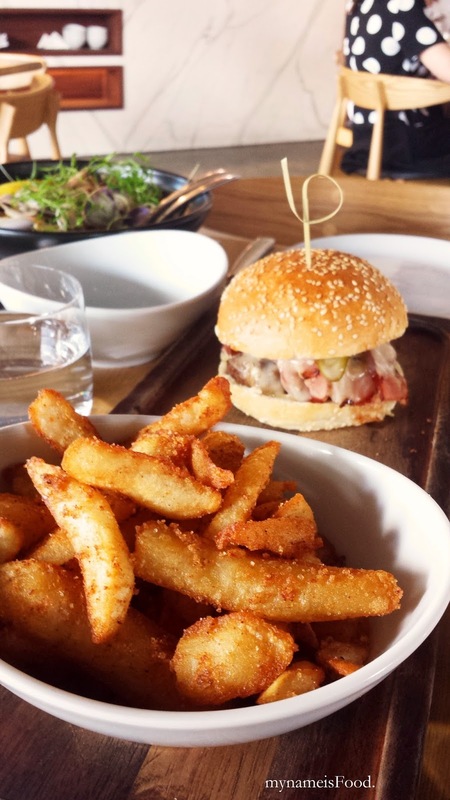 A food event which involves global food, just makes you that little lazier to hop on a flight and fly away, but now, you can gobble down your favourite global dishes right here in Brissie. 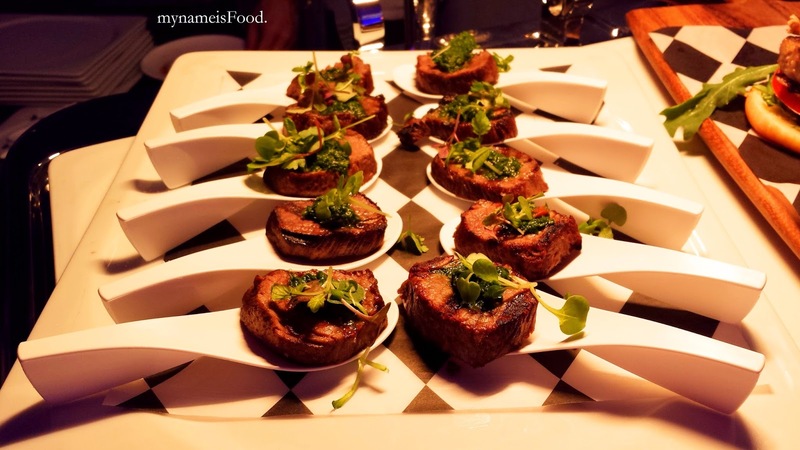 The food will be featured across 6 restaurants and 4 bars, giving you plenty to choose from and of course, decisions decisions..
'A World of Yum' launch event was held the other day in the courtyard of the Treasury Casino Hotel in the CBD. Philly cheesesteaks has gone back as far as we can imagine it to, reminds me of those street hotdog vendors in America in which you would see basically everywhere. Since the American feel has been booming here in Brissie, I do have to say, sometimes you don't really need the up-end restaurants to have a decent hearty or that American authenticity taste. 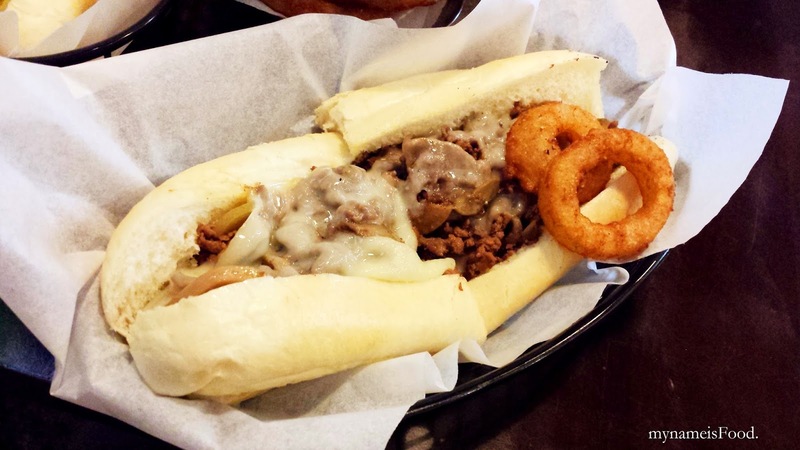 Located in West End, PJ's Steaks do serve your freshly baked roll filled with rib eye fillet with assorted ingredients or toppings, and of course, topped up with cheese. 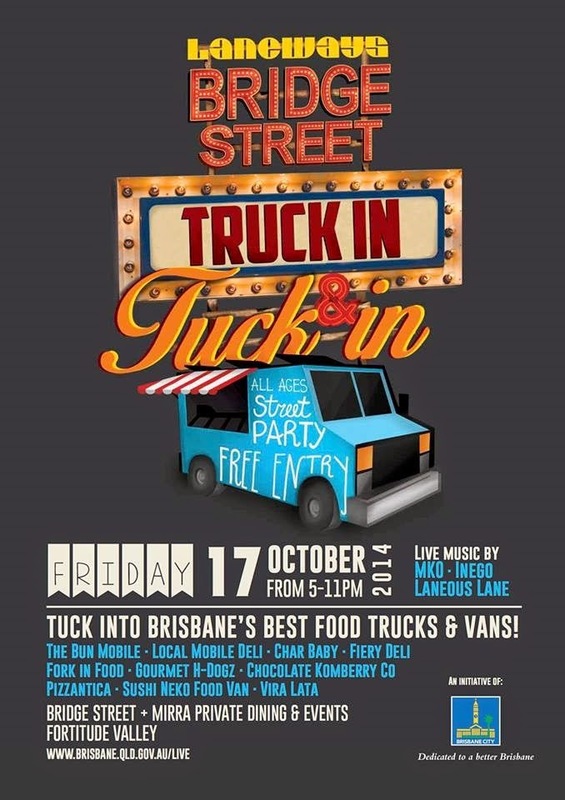 Brisbane's own street event featuring the delicious bunch of Brisbane's best food trucks & vans all coming to one venue on one night, this Friday on the 17th October. Join your favourite food trucks including The Bun Mobile, Chocolate Komberry Co, Gourmet H-Dogz and so much more..
An all-age event so bring your children, bring your mates, bring your lovers to this food-ful event. Have I also said that there will be live music and themed bars too? 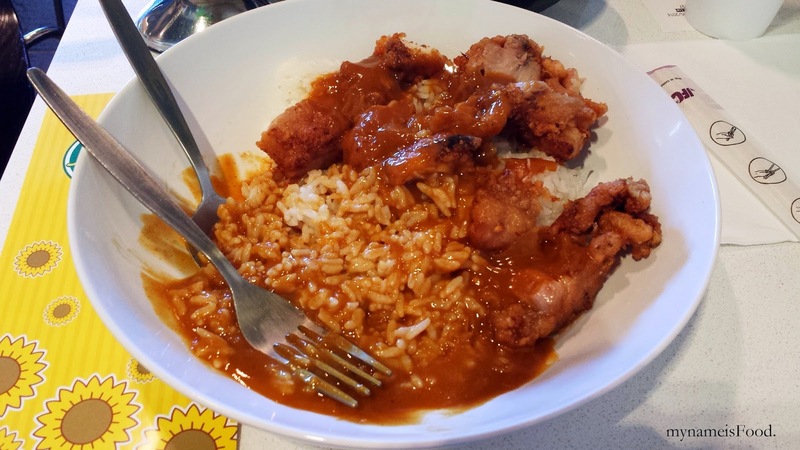 Located in the Runcorn Shopping Plaza on Warrigal Rd, opposite Warrigal Square, a few variety of different restaurants are offered including Korean BBQ, Korean Dessert, Chinese hot pot and 'Ren', a Japanese restaurant amongst it. A few tables were filled but the restaurant weren't fully filled and this was on a weekend. 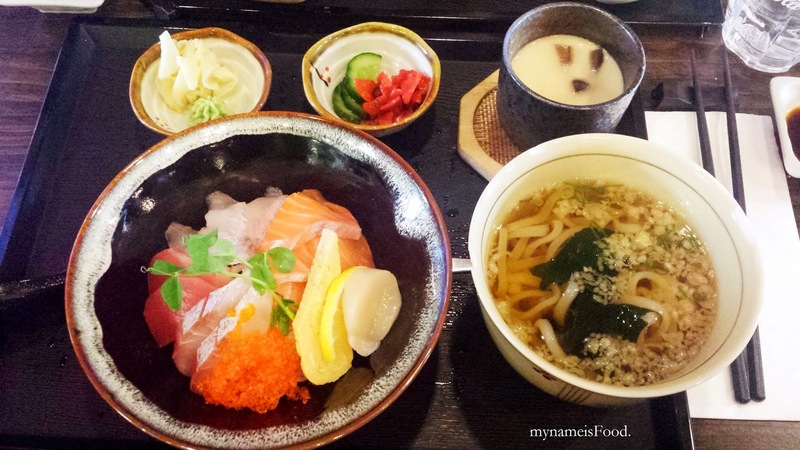 The menu had a good range of different Japanese cuisines with reasonable prices.